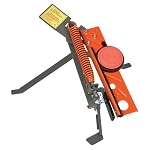 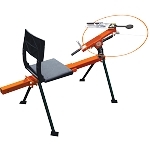 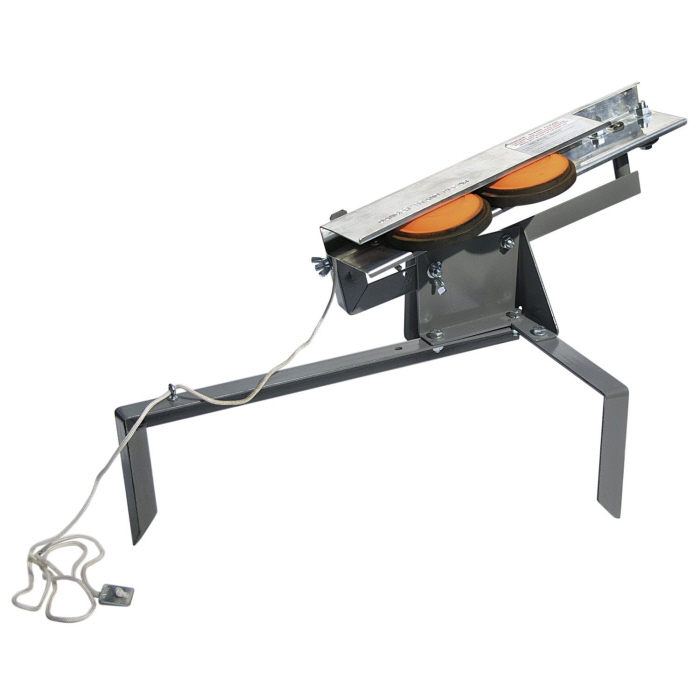 The Champion Traps and Targets High Fly String Release Manual Trap has a balanced design that delivers regulation clay targets to challenging distances. 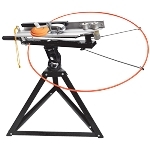 The target is thrown with a single pull of a string and features a target clip for secure placement of clays and a consistent flight path. 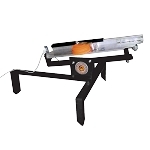 Lightweight in nature, this trap must be staked to the ground or mounted to a tire for stability. 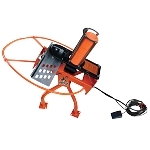 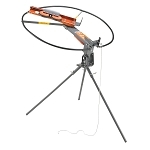 It's an ideal trap for the recreational shooter and provides hours of relaxed shooting fun.